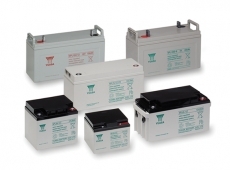 Fire & Security Alarm Batteries. 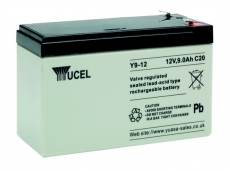 We offer a huge range of lead acid battery options for fire and security alarms, there to keep you and your property safe when it really matters. 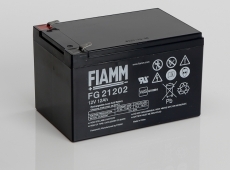 All our alarm batteries are manufactured to the highest standard by established and proven industrial battery manufacturers such as Fiamm and Yuasa. 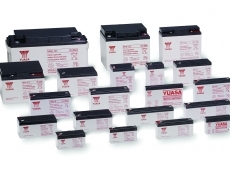 When it comes to installing an alarm battery make sure you buy the best possible battery from Blue Box Batteries, we stock huge quantities of sealed lead acid alarm batteries to ensure fast order dispatch. 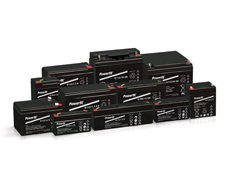 Call Blue Box Batteries today to discuss your requirement on 02381 789197, our team will be happy to help with any assistance you may require.